Coed Varsity Figure Skating · Jan 18 Skyline’s newest winter sport: Figure Skating! 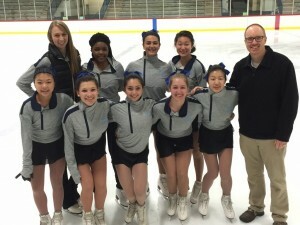 Skyline High School welcomes Varsity Figure Skating Team to its winter sports this year. Coach Erica Miller joins us from University of Michigan Synchronized Skating Team and from Lapeer where she is also a coach. In her “spare” time, she is also pursuing a Master’s Degree. Our lead math teacher, Mr. Jeff Oleksinski, is our sponsor faculty for the team and the skating club. Thank you both for your dedication and support of the team. Eight skaters comprise the top two levels on the team and come with many years of experience in singles freestyle, ice dance, and synchronized skating. Co-captains, Karissa Kao and Annika Tharp are so excited and proud of the team. We are off to a great start! The team debuted on 12/15/2015 with its first competition in Hartland (district 3) by placing 1st place overall in Level A: Jumps- 2nd, Moves in the Field -1st. This gave us a total of 11 points for the highest of three levels. We placed 4th place overall in Level B: Jumps – 5th, Moves in the Field – 2nd. This gave us a total of 12 points for the second level. At our second compeition on 1/10/2016 in Chelsea, we again placed 1st overall in Level A and 4th in Level B. 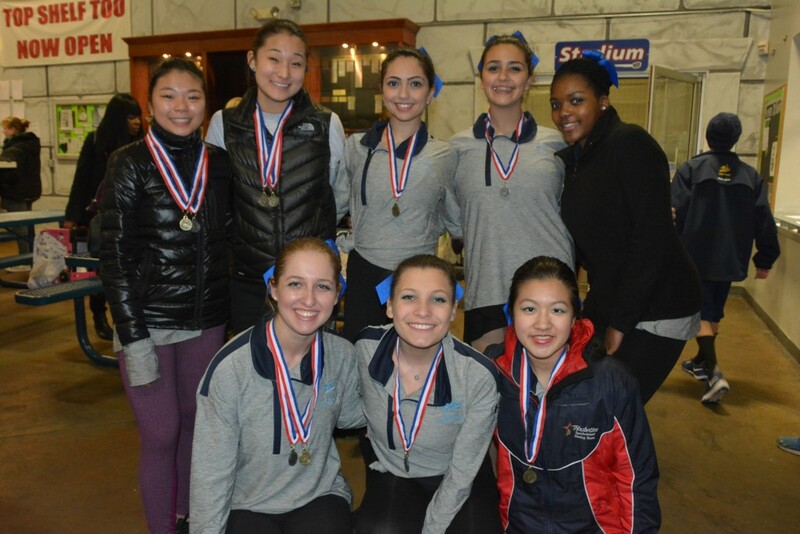 Our third and last competition before States is scheduled for 2/9/2016 from 4-8pm at Brighton’s Kensington Valley Ice House. 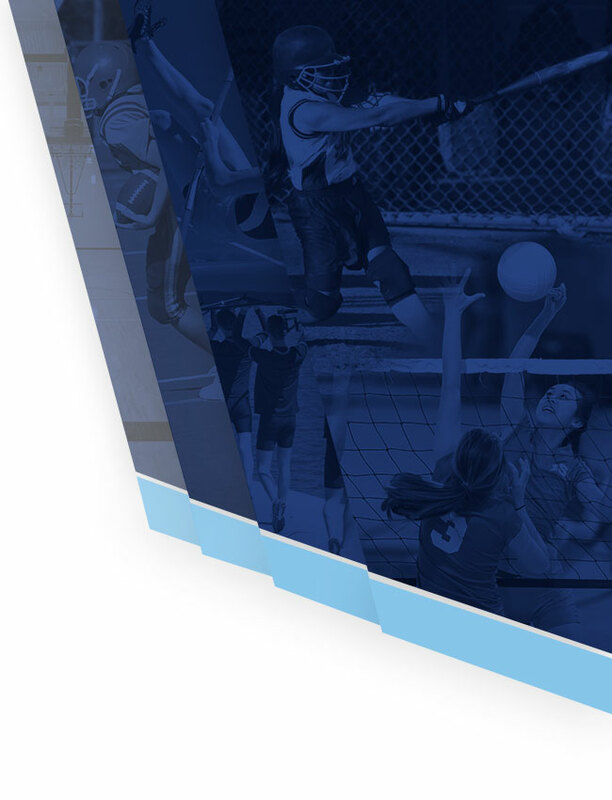 From top left: Coach Erica Miller, D’yon Padgett, Julia Babaev, Hannah Park. 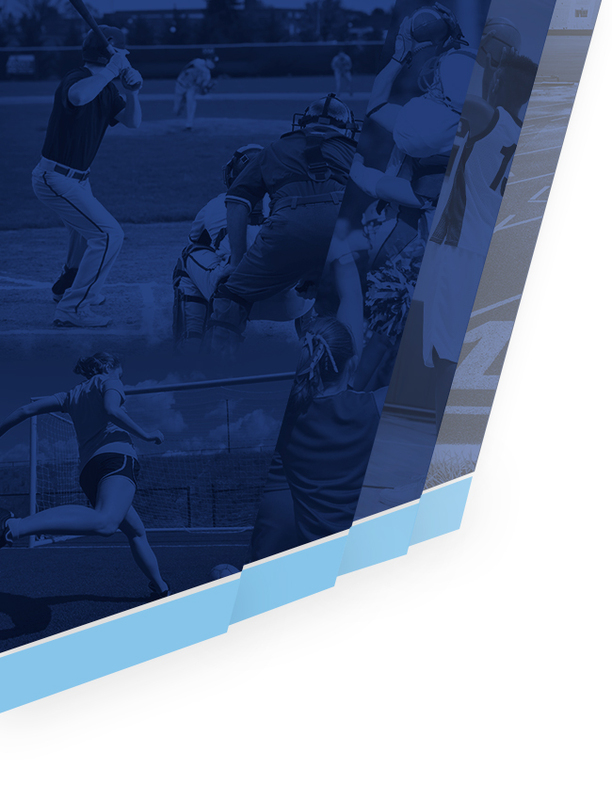 From bottom left: Lynn Kim, Bella Renteria, Eleanor Babaev, Annika Tharp, Karissa Kao, Mr. Jeff Oleksinski. 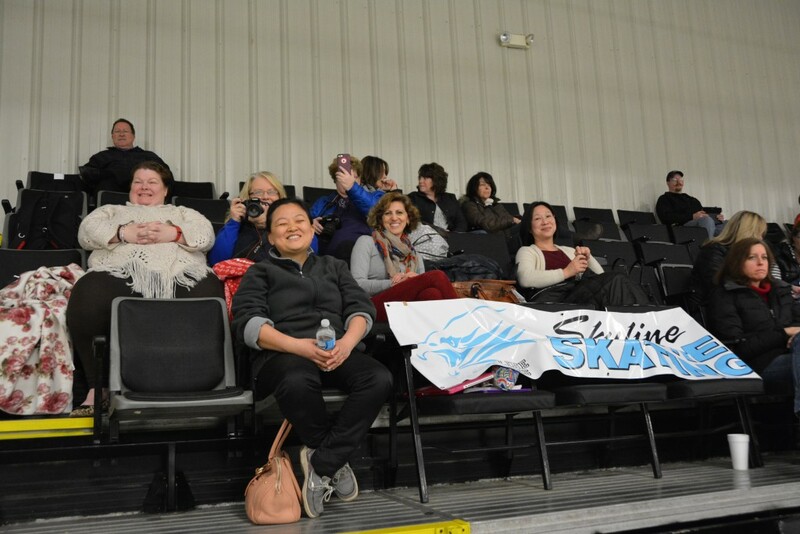 Great job skaters! Go Eagles!